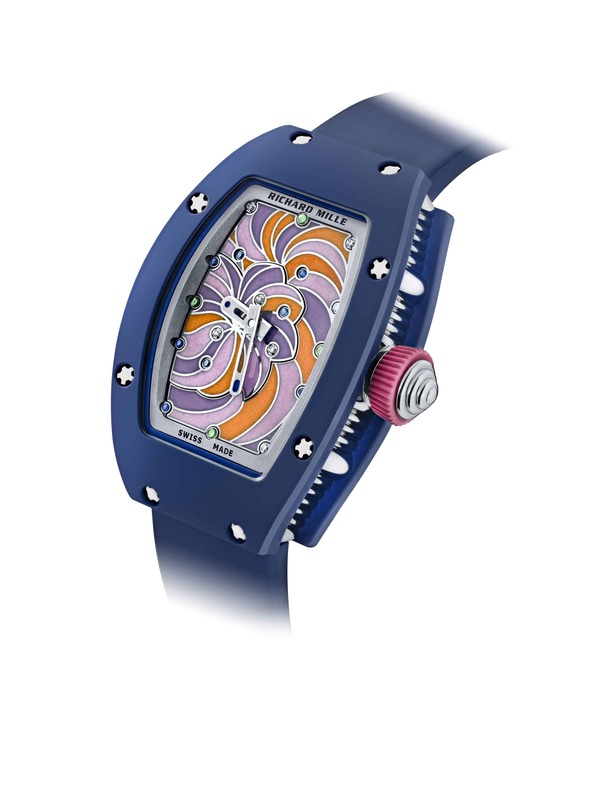 After a hectic but interesting Day 1, our focus has shifted to newer things and more playful ideas with Richard Mille, Montblac and Cartier – take a look and know all about the latest fare here. 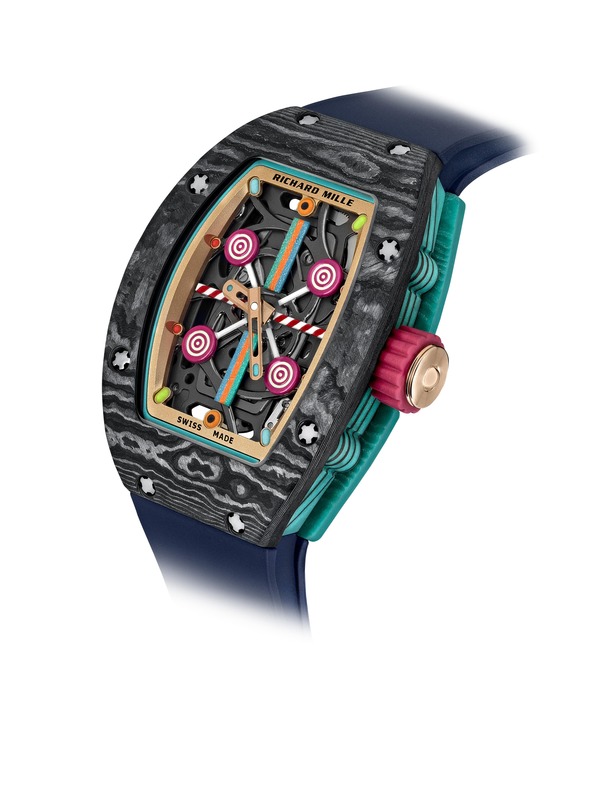 In a sharp move away from its bold, signature aesthetic, Richard Mille veered towards the playful in its new Bonbon collection, featuring motifs of fruits and candy. This, however, in no way meant that the watchmaker had taken it easy – the line is testament to high craftsmanship employed in the creation of its dials that feature lollipops, marshmallows, pastries, and fruits. The watch models are the brand’s most iconic ones – RM 07-03, RM 16-01, and RM 37-01 – and feature a palette that ranges from pastels to brights. “The idea was to revisit the existing collections while playing with colour,” says Cécile Guenat, artistic director for the collection. “This allowed me to bring out a pop-inspired sense of fun. In all, we developed a palette of 60 colours for this unisex collection.” All 10 models are a limited edition of 30 pieces. A. Lange & Söhne’s best known model is celebrating it’s 25th anniversary, and the Glashütte-based watchmaker is commemorating the occasion with a new edition of the Lange 1. 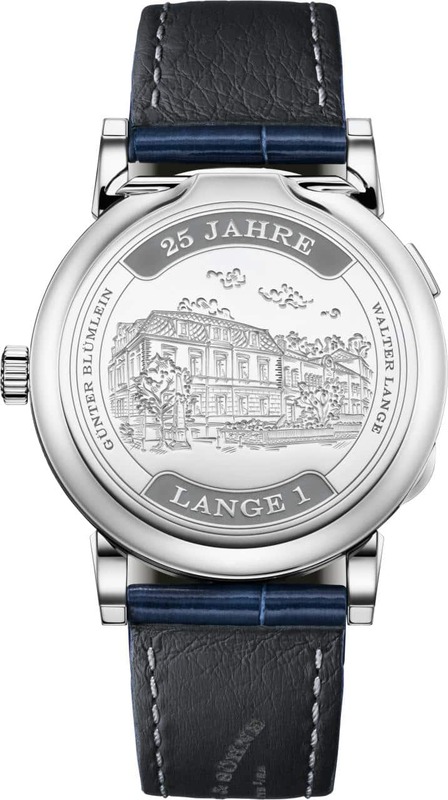 The watch marks 25 years since Walter Lange and his partner Günter Blümlein first presented four new-era wristwatches at the Dresden Palace, including the Lange 1. 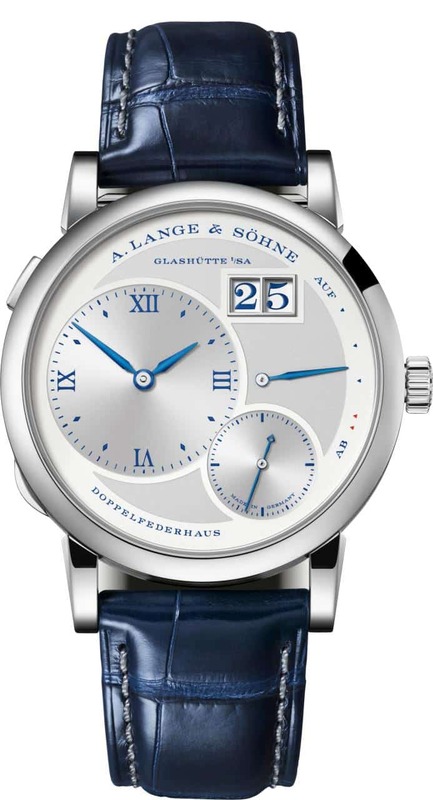 The latest version has a deep-blue printed argenté dial, blue date numerals, and a hinged cuvette with an engraving of Lange’s headquarters, and continues to feature elements that are its hallmarks: A manually wound calibre L121.1, a jumping outsize date display, a freely oscillating Lange balance spring, and a twin mainspring barrel with a 72-hours power reserve. A limited edition of 250 pieces. Green was the order of the day at Montblanc, where reconnecting with nature was the theme of its 1858 collection. 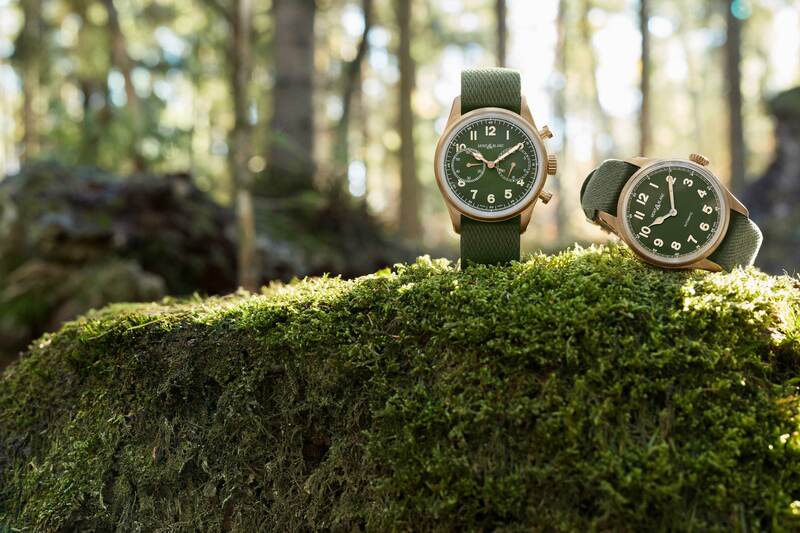 Inspired by the legendary Minerva line, which was conceived for military use, the 1858’s three new renditions are all about the outdoors. 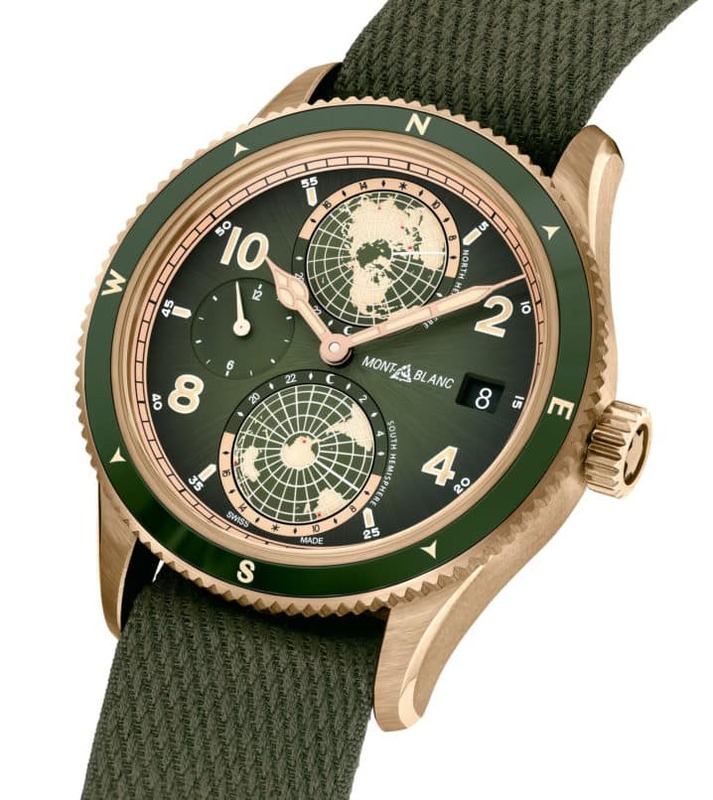 Featuring Khaki Green dials paired with specially created matching Nato straps (handwoven at a traditional manufactory in France), there are automatic, chronograph and Geosphere versions to choose from. The caseback is engraved with the Mont Blanc mountain, a compass, and two crossed ice pick-axes, a nod to the spirit of mountain exploration. 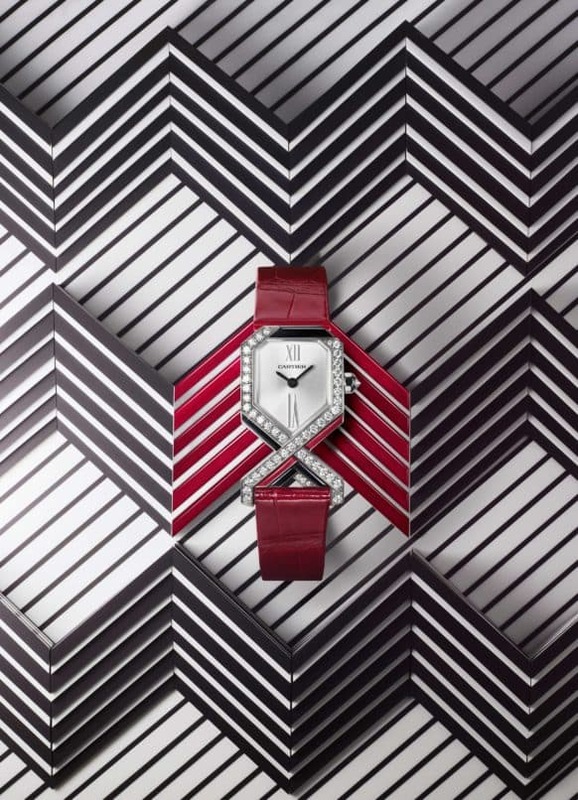 Cartier’s offerings for women have always been eye-catching, and this year too, the brand does not disappoint. What’s even better are the exciting shapes. In the Libre collection, the watchmaker has explored architectural references in different models that even veered towards Art Deco. 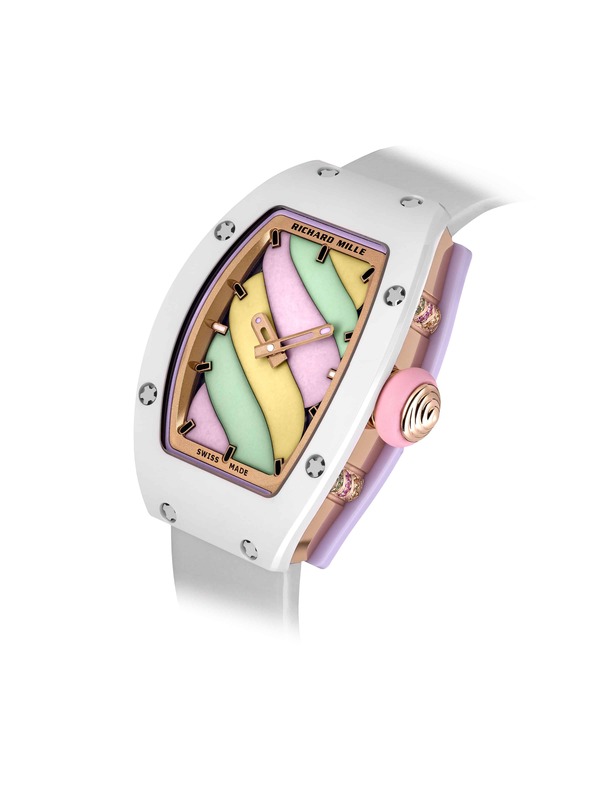 In it’s signature Baignoire line, the slightly curved dial has extended to create a more elongated oval, with the bezel featuring a clou de Paris design.